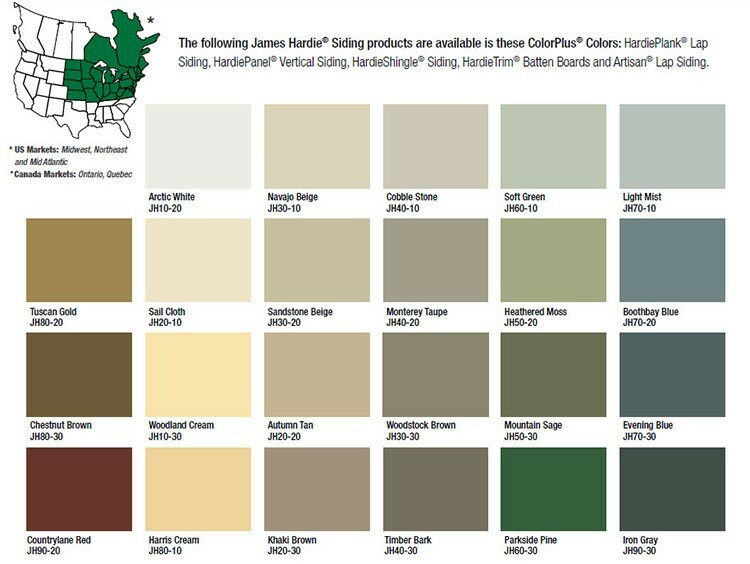 One of our favorite things about James Hardie siding is the full range of colors that are available. 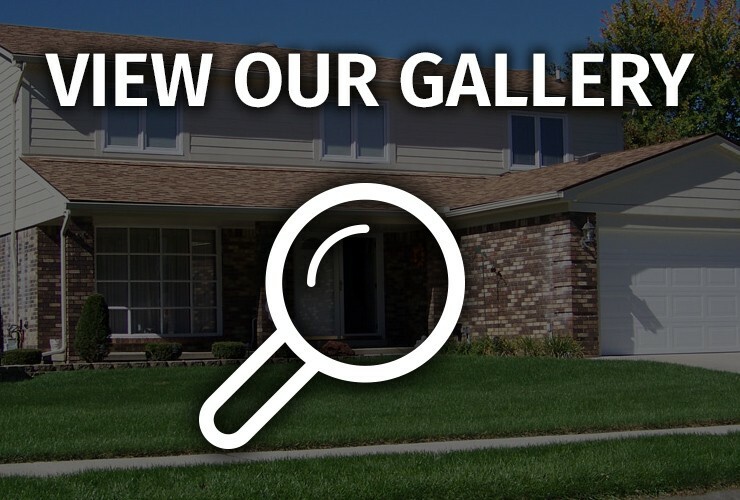 This allows you to design the appearance of your home that will increase its curb appeal and value. James Hardie siding comes in pre-painted finishes, or can be painted any color by our team, as John McCarter Construction is a professional painting contractor. James Hardie uses ColorPlus Technology which helps guarantee you will get the most amazing and vibrant colors for your home. All of the color options are developed professionally for the best application. The paint is scratch resistant, fade resistant, and comes with a 15-year warranty. ColorPlus Technology uses a specialized process that includes applying multiple coats of paint that can withstand different climates throughout the world. The paint is not just applied to the siding, but it is baked into the boards to provide you with high quality and long lasting siding for your home. When you choose James Hardie color options, you are getting siding that will last you a lifetime and provide your home with the look you desire. Stand out from the rest of the neighborhood with one of the James Hardie colors. John McCarter Construction works with many homeowners to provide them with beautiful siding for their home. Many of our customers are extremely satisfied with the way their home looks, see our latest customer reviews. If you are interested in James Hardie siding and the color options available, contact us to receive a FREE quote and consultation. We will help you transform your home.